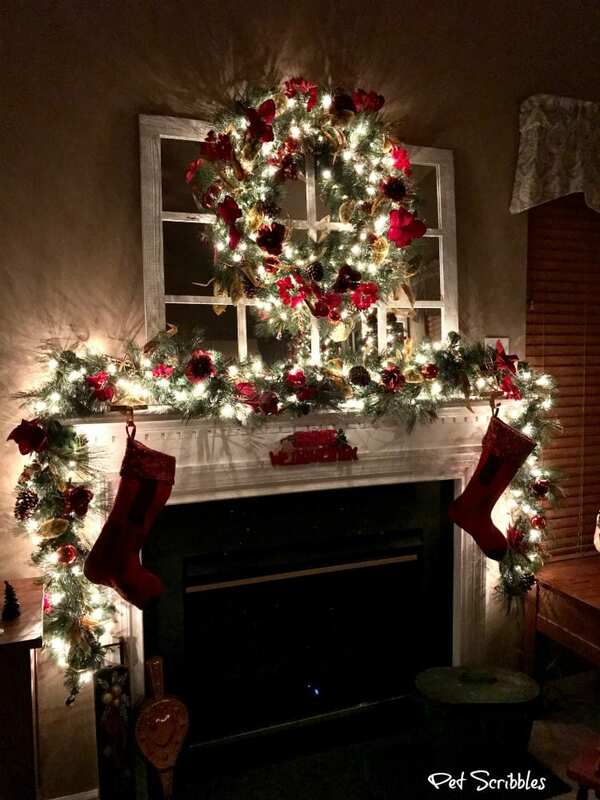 Storing ornaments, wreaths and garlands should not be stressful. 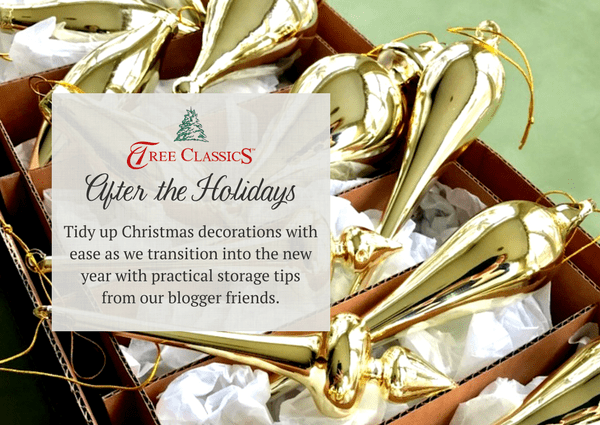 After enjoying your holiday decorations, pack them away with these helpful storage ideas! How is it already December 27th? 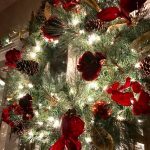 Christmas seemed to arrive quickly — at least for me — and now we’re in the midst of what I always call the “holiday week” between Christmas and New Year’s Day. 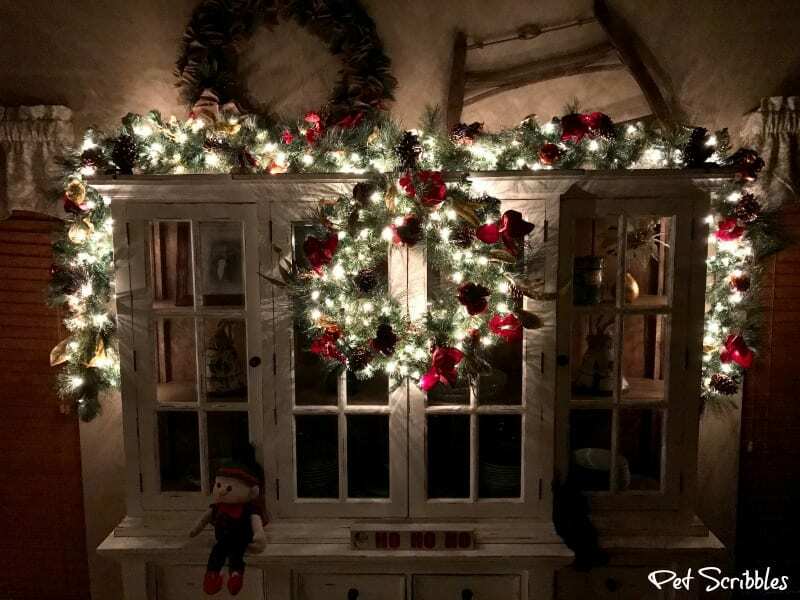 While we’re planning on leaving our Christmas decorations up for awhile, I know that many people are getting ready to pack everything away again for another year. 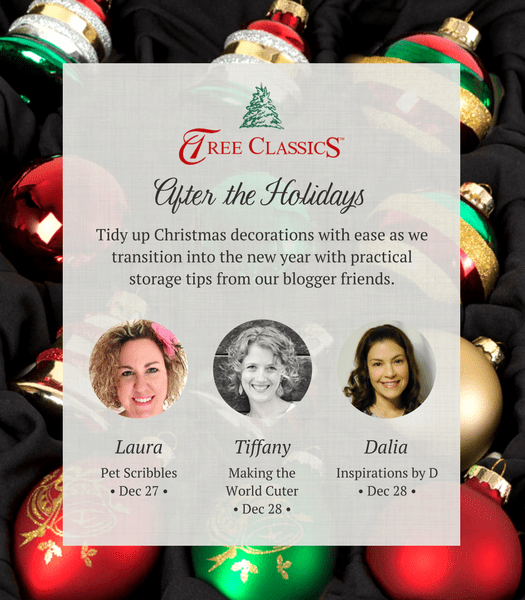 So I’m partnering with Tree Classics to share some of my storage tips! 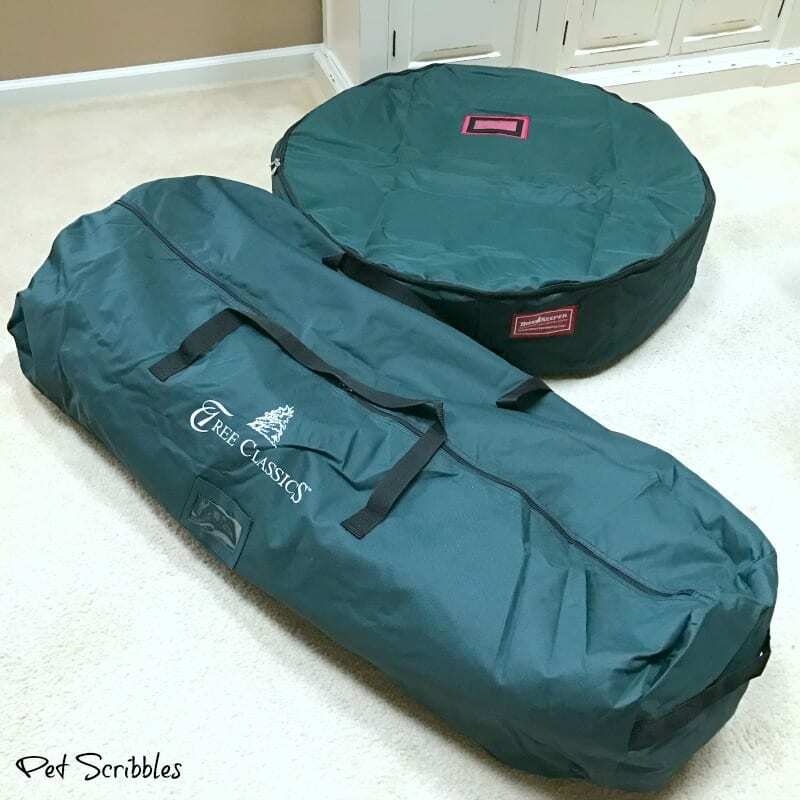 FTC Disclaimer: I’ve received products/compensation from Tree Classics. My opinions on their products, however, are 100% my own! Some of the links in this post are affiliate links. I explain more here. 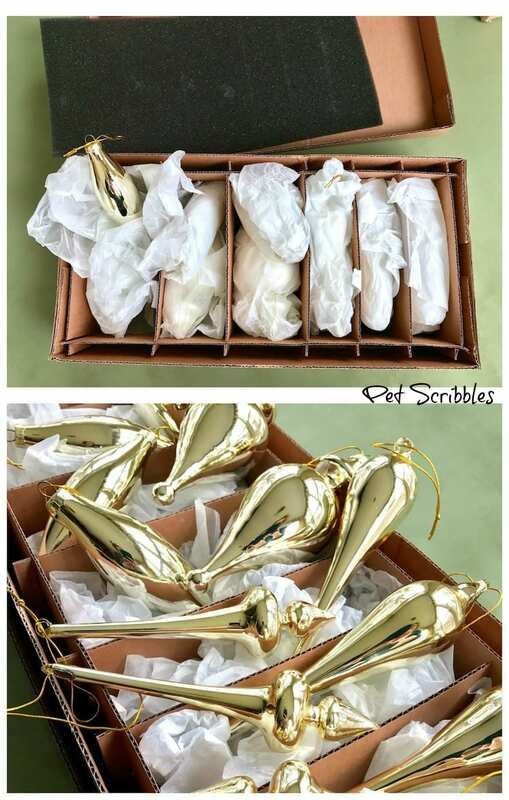 Not every company will package up their ornaments like Tree Classics does, but wouldn’t it make life easier if they did? We have plenty of ornaments that didn’t come in any sort of reusable packaging, or any packaging at all. I’m sure you do as well. 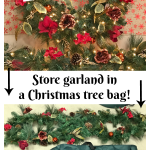 Here’s what I do to make ornament storage easy. Wrap individual ornaments in tissue paper to protect them. 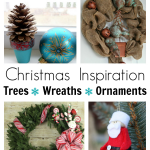 Store ornaments that don’t have any protective packaging in several small decorative hat boxes or cookie tins. 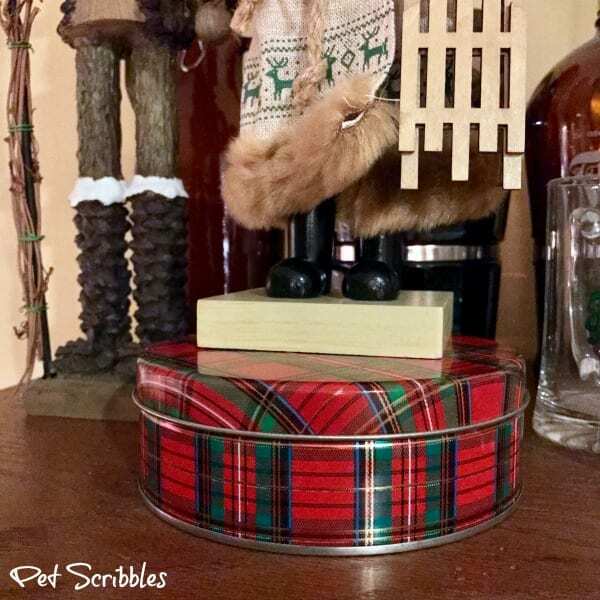 Bonus tip: If you use holiday-themed boxes and tins for your ornament storage, you’ve got an instant vignette for next Christmas season. Here’s a corner next to our fireplace. 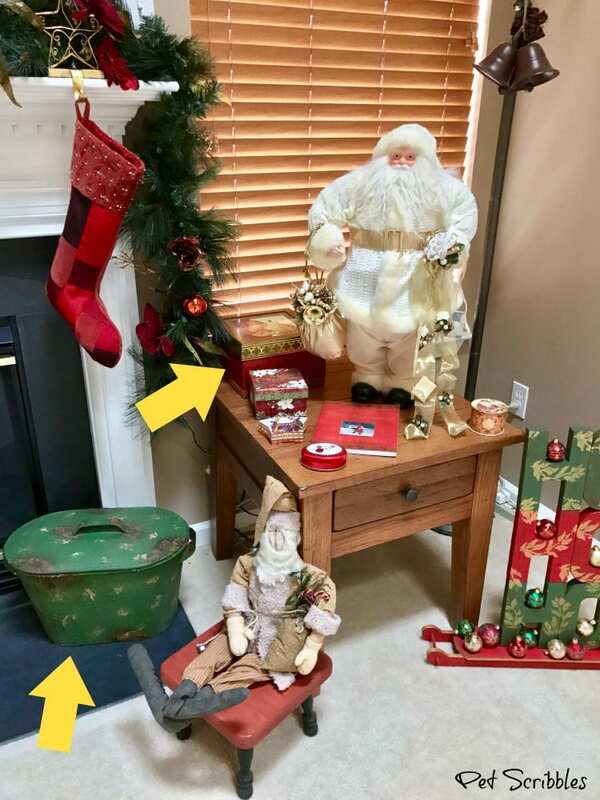 The yellow arrows indicate what is actually “hidden” ornament storage! I place these boxes and tins all over our home. Inside the boxes are the tissue papers I use each year to wrap the ornaments in, but nobody sees those! 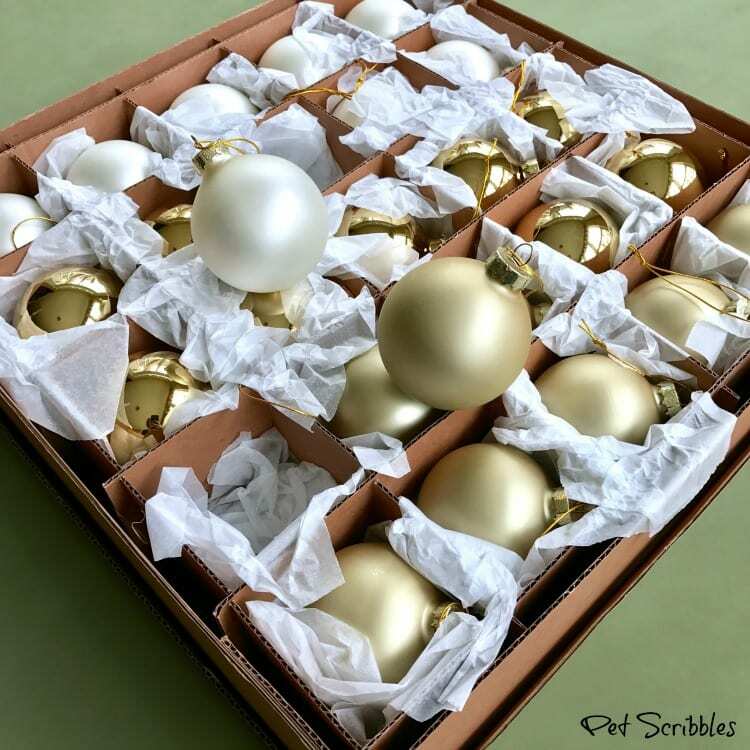 It’s so easy to turn your collection of boxes into a pretty display — or separate them and place among your holiday decorations. I love these decorative snowflake boxes I found on Amazon. Aren’t they pretty? 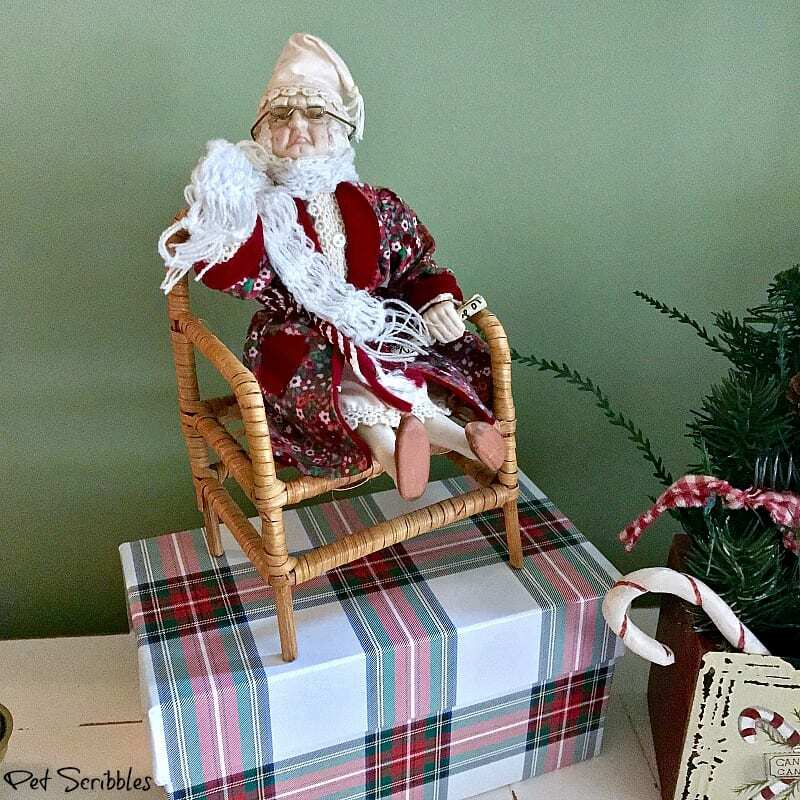 In the photo below, Scrooge gets a bit of a lift from a plaid-patterned holiday box. It’s a perfectly sized storage box for longer ornaments! 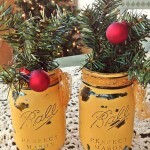 I love using Christmas tins the same way, especially in the kitchen. 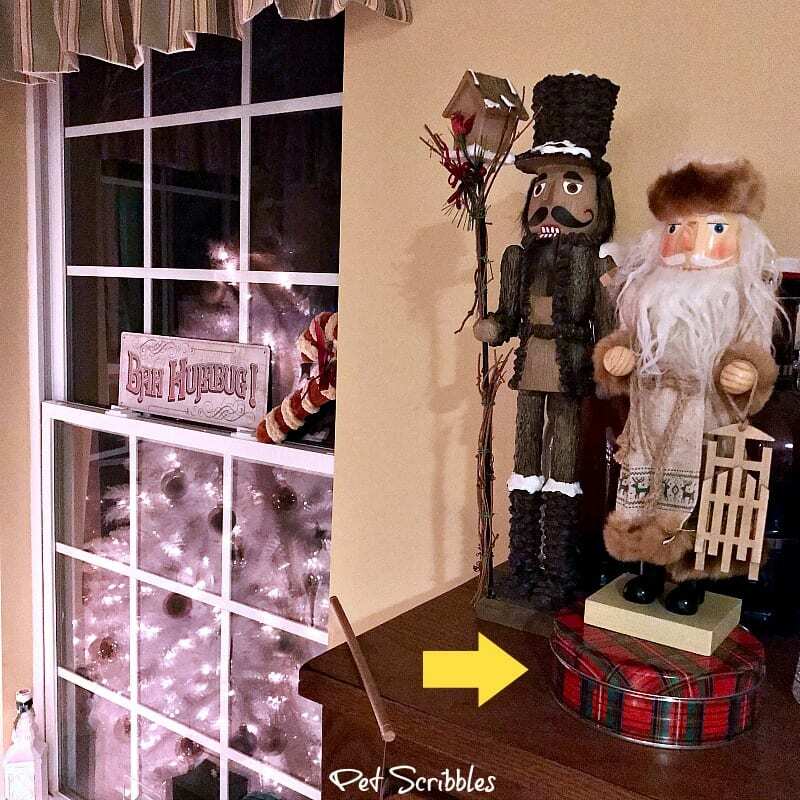 In the photo below, a cookie tin helps to elevate the smaller nutcracker so that he’s closer in height to his nutcracker friend. Nobody has to know that this tin helps protect some of our more delicate ornaments from year to year. 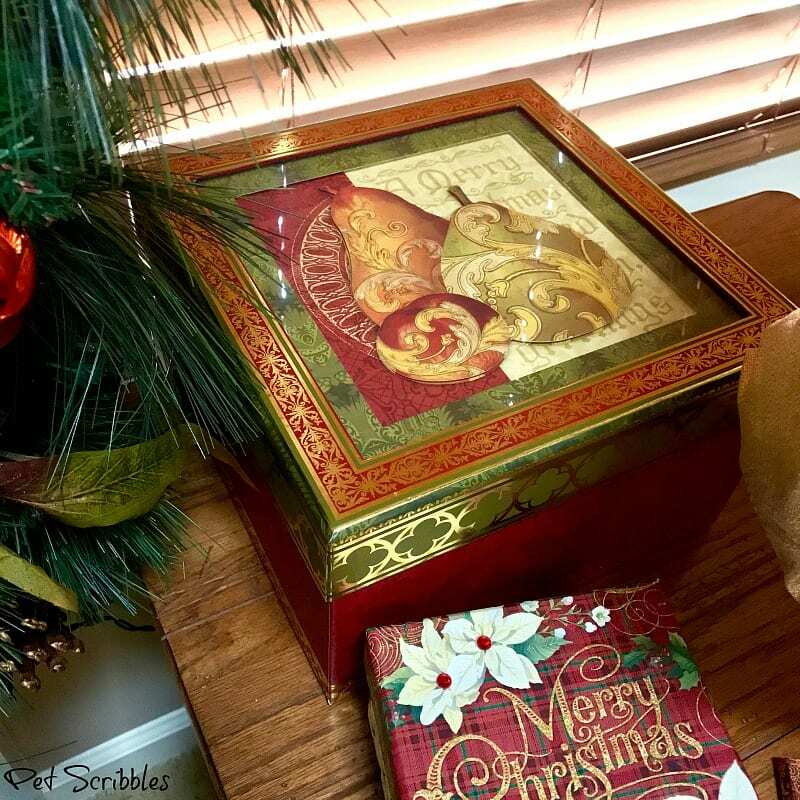 You can find Christmas cookie tins on Amazon here or at your local dollar store. When it’s time to take down the tree, I gather all of these boxes and tins to fill them up with ornaments. This solution has been so much easier for us and keeps the process from becoming stressful. And right now — after Christmas — is the perfect time to find these tins and boxes at deep discounts! 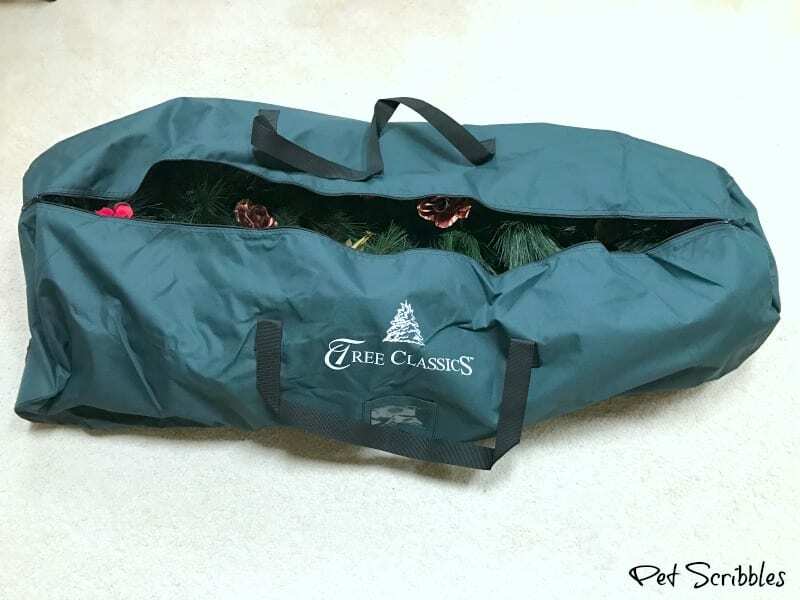 Last year I began using Tree Classics storage bags for our wreaths and garlands, and I wrote an in-depth review about how well these bags function. 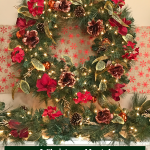 It can be frustrating trying to pack up wreaths and garlands that don’t want to behave, twisting and turning and mocking you as you attempt to carefully put them away. 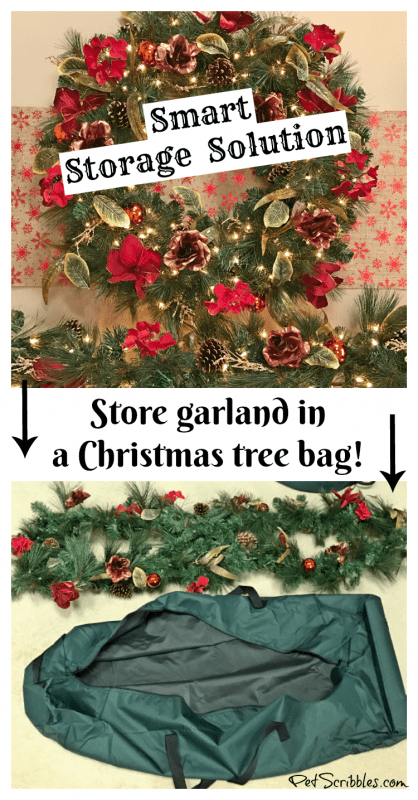 These storage bags have eliminated that stress — especially with our decorated wreaths and garlands that are bulky and unwieldy. 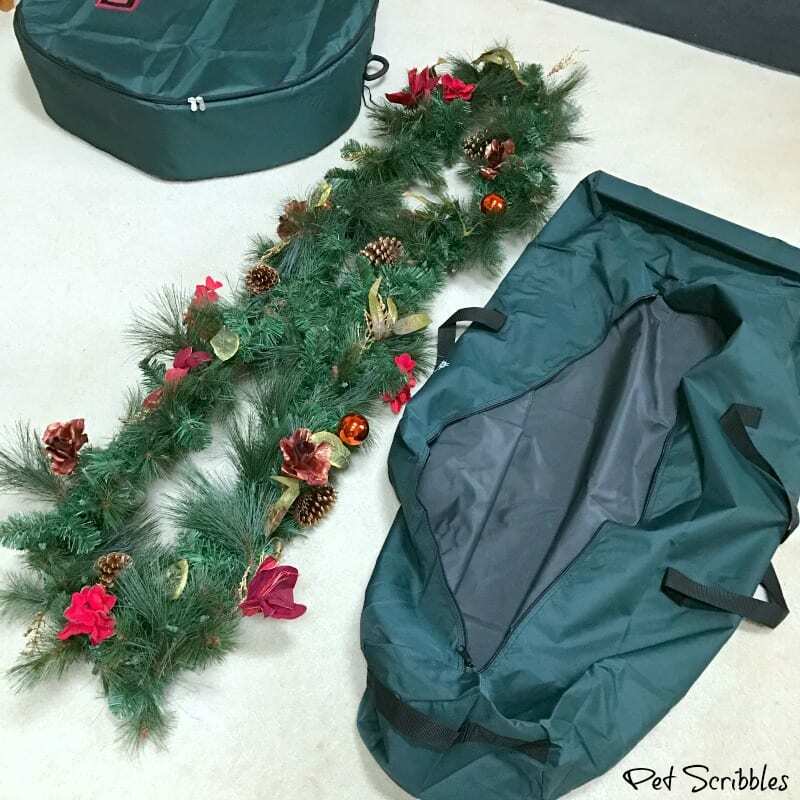 This year — when taking our wreaths and garlands out of these bags, we didn’t need to do any fluffing of the wreath, and only minimal arranging of the garland. These bags are on sale right now! Tree Classics has all of their storage bags on sale — perfect timing! 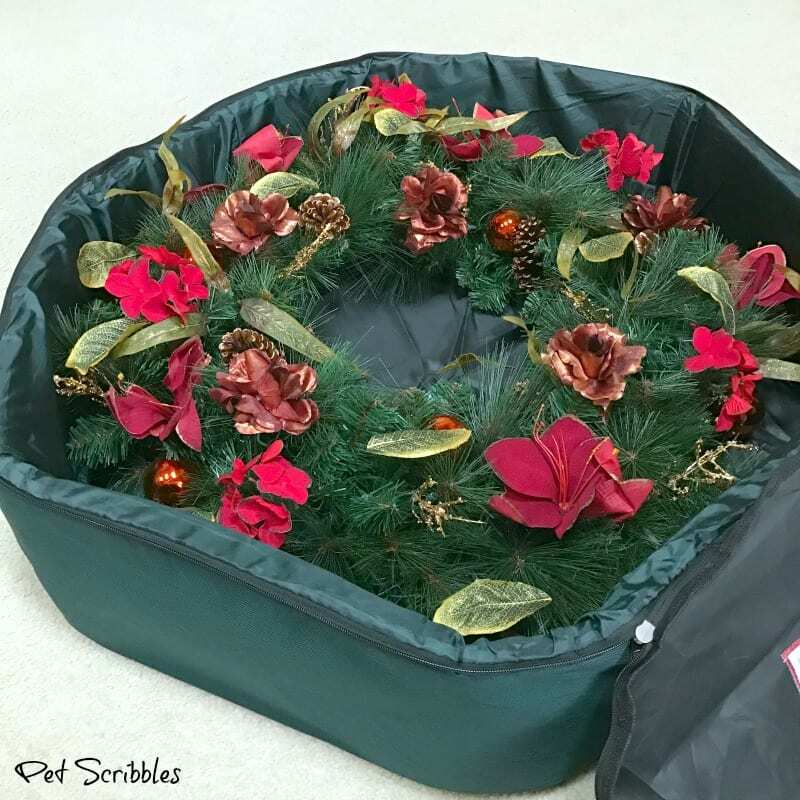 You can find the wreath bags we use here. You can see the garland storage bags we use — which are actually small tree bags — here. 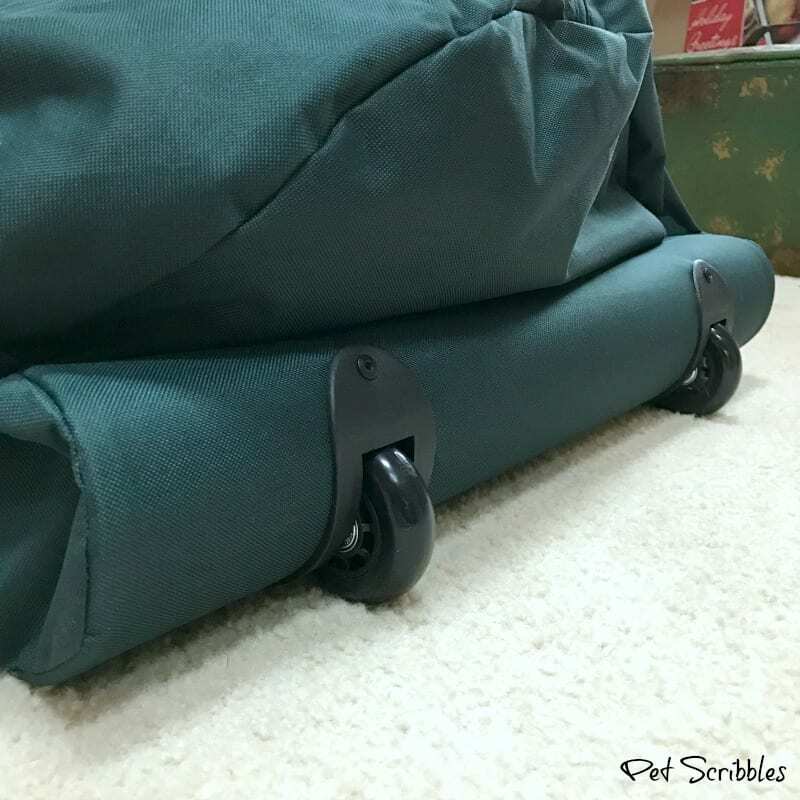 And this small tree bag has wheels too! Really handy for moving around! 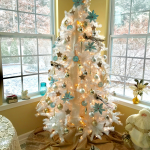 If you want more ideas for storing your Christmas decorations, please visit my blogging friends tomorrow: Tiffany from Making the World Cuter and Dalia from Inspirations by D.
Meanwhile, I’m still going to enjoy our Tree Classics wreaths and garlands for a little while longer this year!